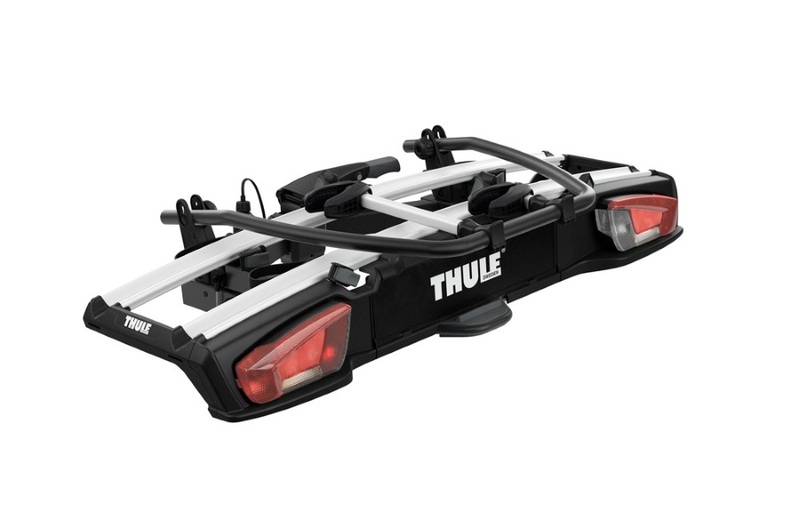 The Thule VeloSpace XT 2 is a 2 bike tow-bar mounted carrier which can take a 3rd bike with an additional adaptor. 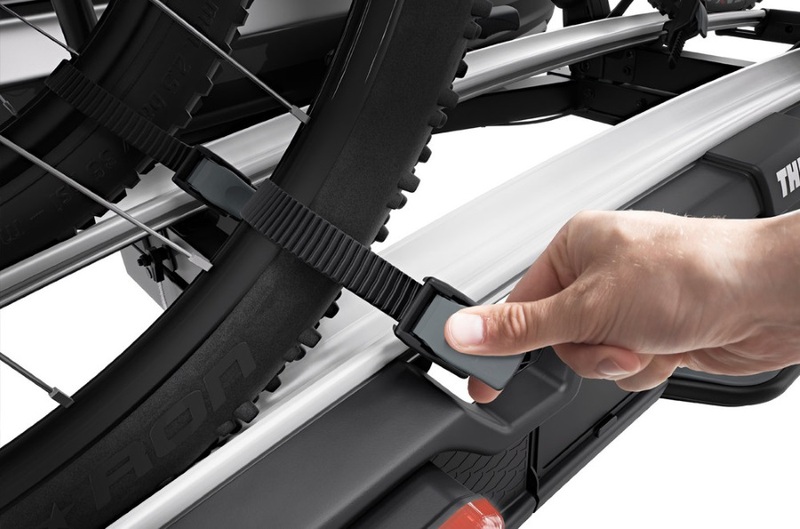 Suitable for all types of bikes including e-bikes, fatbikes and small childrens bikes. 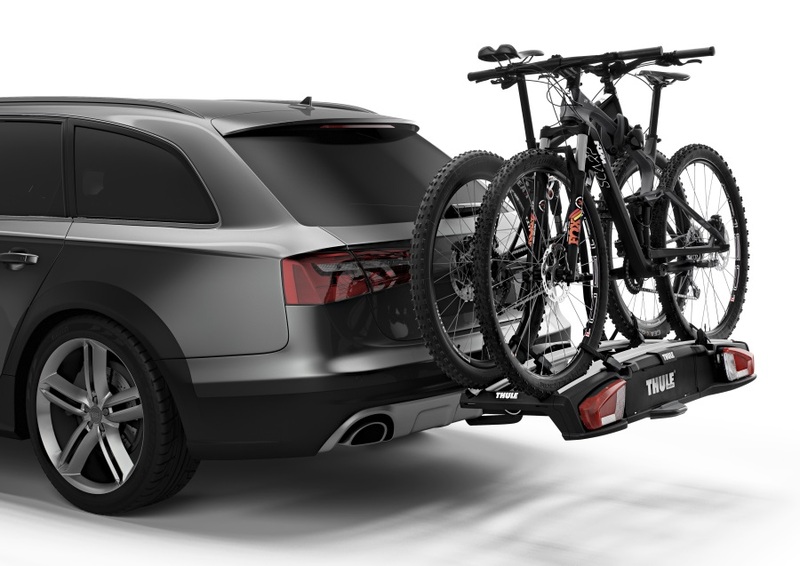 A versatile bike rack with high load capacity and spacious design that can carry a wide variety of bike stypes including e-bikes, heavy mountain bikes, fatbikes and even small childrens bikes. 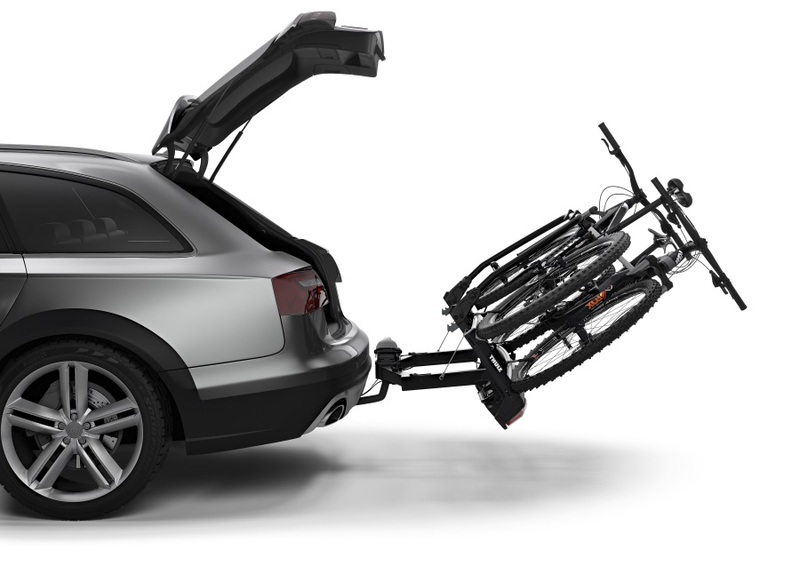 The VeloSpace XT 2 carries 2 bikes as standard but can carry up to 3 bikes by adding the optional 3rd bike adapter. * IMPORTANT NOTE - Video may not show the current model for the Thule VeloSpace XT 2 938. 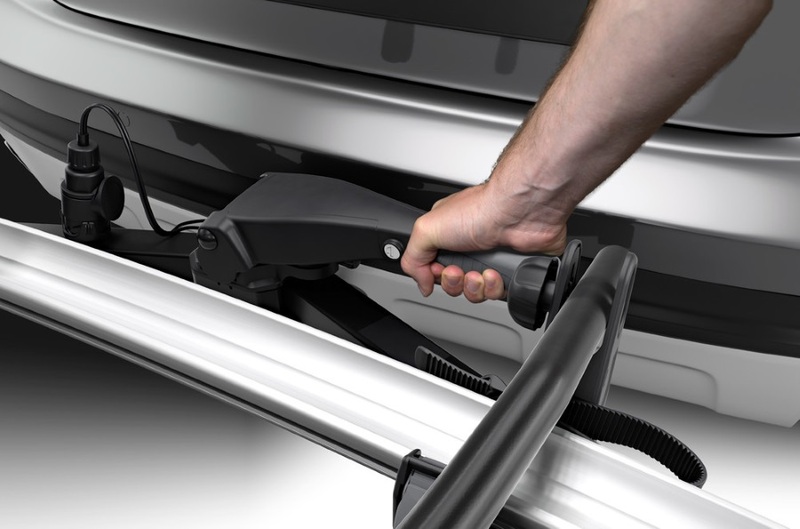 We offer a delivery service for the Thule VeloSpace XT 2 938 throughout the UK & Ireland to home and work addresses. 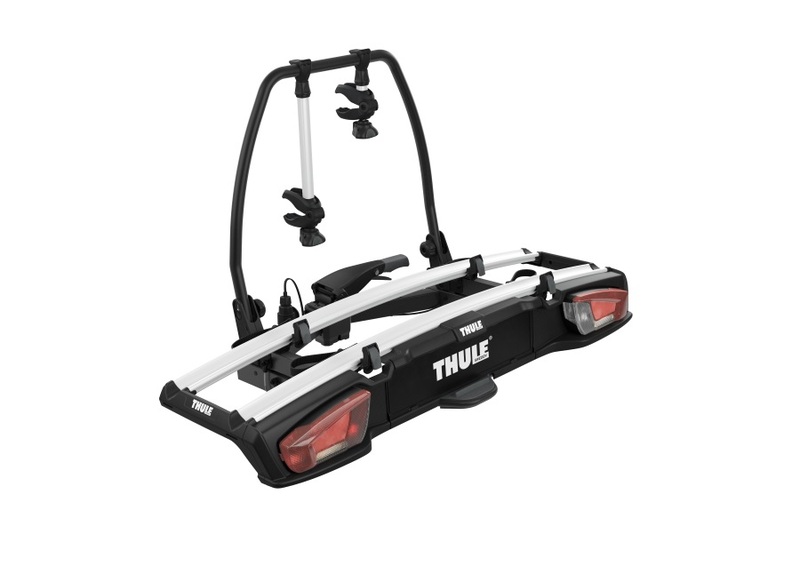 Buy a Thule VeloSpace XT 2 938 online from our website and collect from one of our nationwide branches.